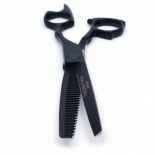 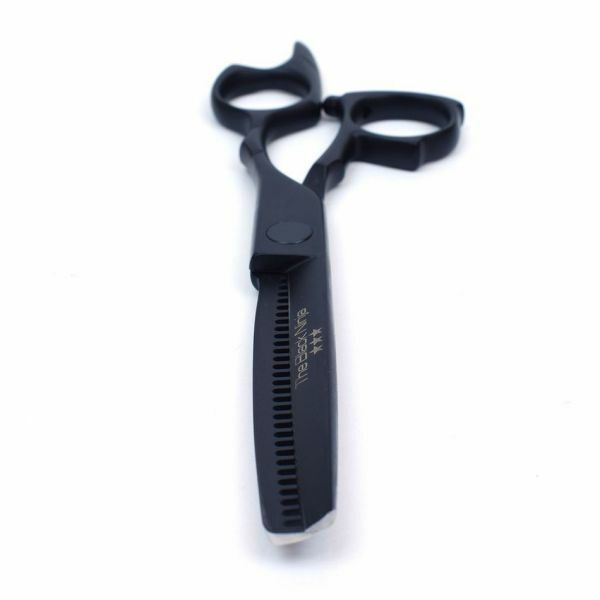 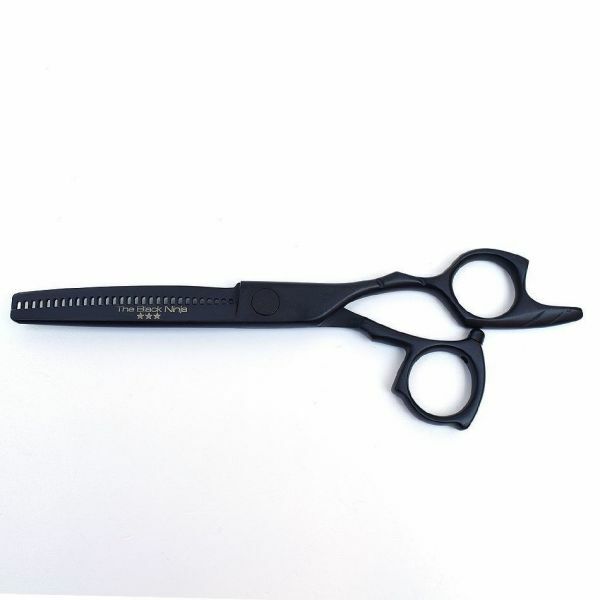 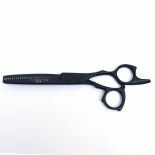 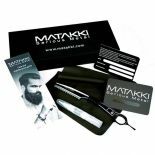 Hand made from Japanese 440c Cobalt steel Matakki Black Ninja hairdressing thinning scissors have been designed with style. Smooth, comfortable and perfectly balanced when cutting. 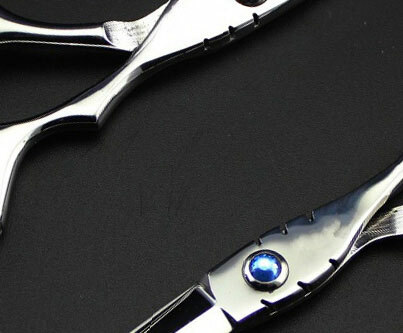 Finished with a high quality red tension screw for quick and easy tension adjustment.